No complaints here. 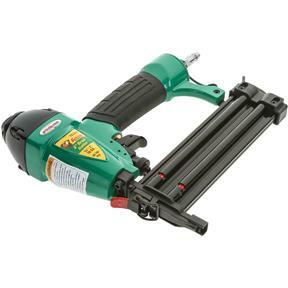 Until you start needing a nailer every day I don't know why this model won't get you by. Hard to beat the price. 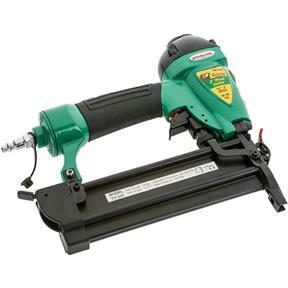 Works great and I am Very satisfied with nailer. This is my first Grizzly but my Brother had one and he has just ordered a second one. I bought this nailer to replace a trouble some pas-lode.. I should have done it along time ago. case and nailer are great oil container was empty and no top but I always oil everyday anyway. 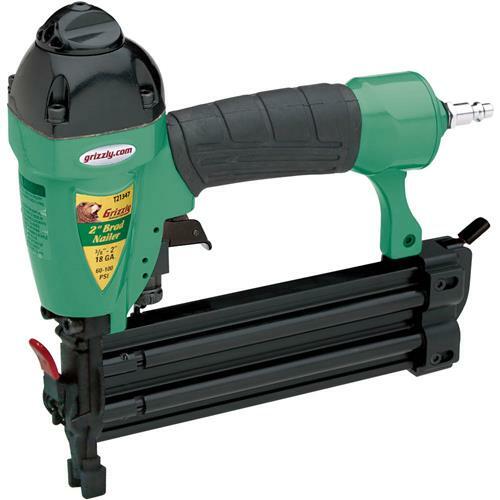 I have been using this in basement remodeling and it has worked well. 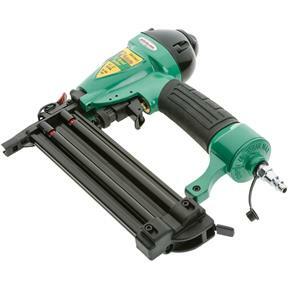 I needed a brad nailer for a few small jobs. Didn't want to pay a lot. This nailer did the jobs and worked fine.